Practicing responsible colony care will help ensure your cats’ well-being and it will help you gain general acceptance of the cats in the community. Attending our TNR certification workshop and completing Trap-Neuter-Return (TNR) of your colony are the first steps toward these goals, and you can use the best practices taught in our other specialty workshops to further promote the cats’ well-being and assist the people who live nearby to understand and coexist with the cats. Good colony care will address many common complaints that arise over community cats while enhancing quality of life for the colony. 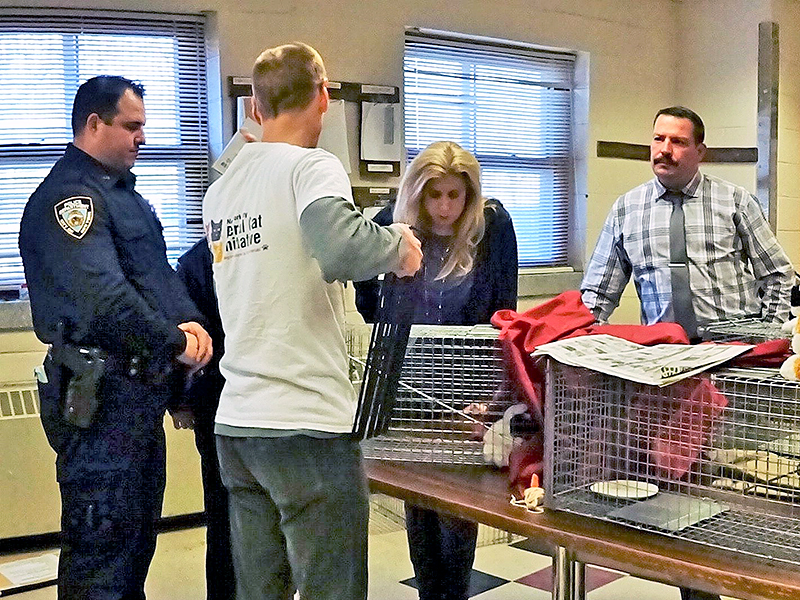 Equipment for Trap-Neuter-Return (TNR) projects, including traps, trap dividers (isolators), cat carriers, and cages, can be borrowed or rented from trap banks in the Bronx, Brooklyn, Queens, and Staten Island. 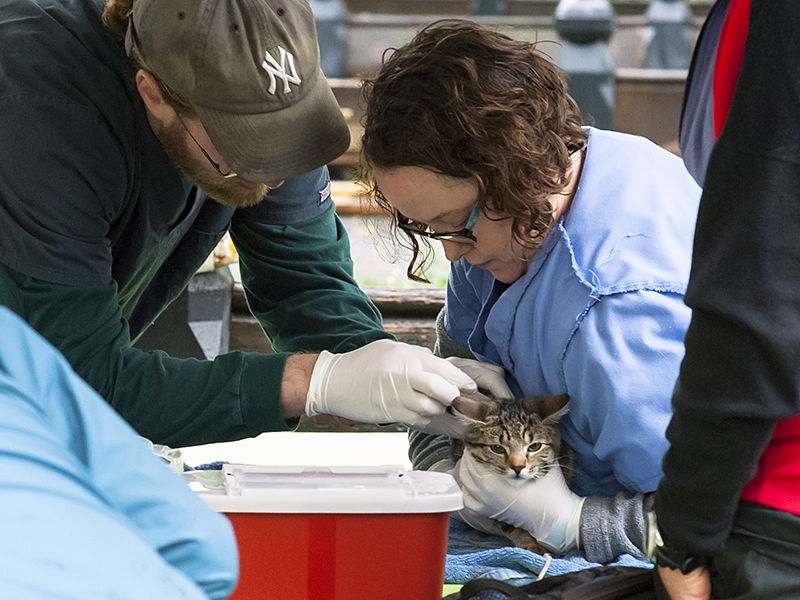 Find out about free spay/neuter for community cats, full-service veterinary hospitals that treat community cats, emergency veterinary facilities, and veterinary financial assistance programs. Providing adequate and appropriate food and shelter are essential to good colony care. By using best practices, not only will you provide the cats with good year-round nutrition and protection from weather, you also will minimize some common complaints from neighbors against community cats, such as litter, garbage raiding, and trespassing. 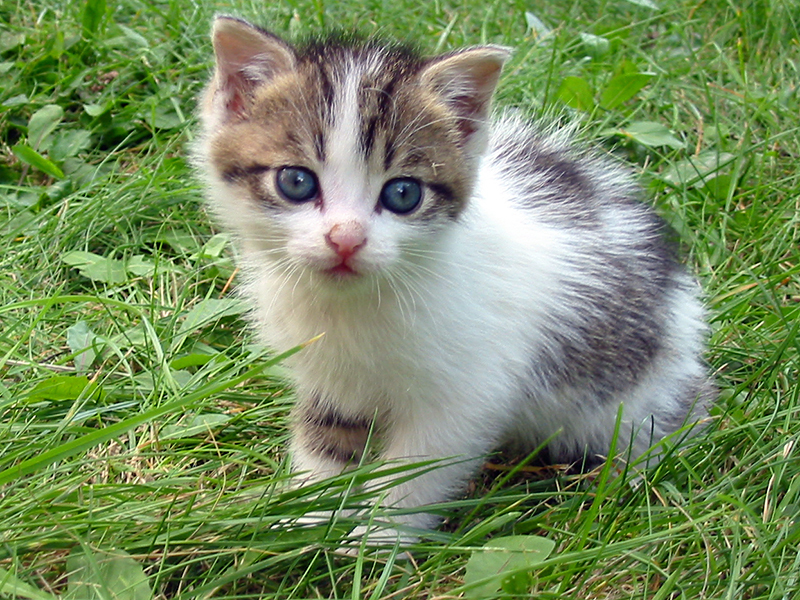 While the goal of Trap-Neuter-Return (TNR) is to eliminate the birth of kittens in a colony, encountering kittens of various ages is often a normal part of the TNR process. 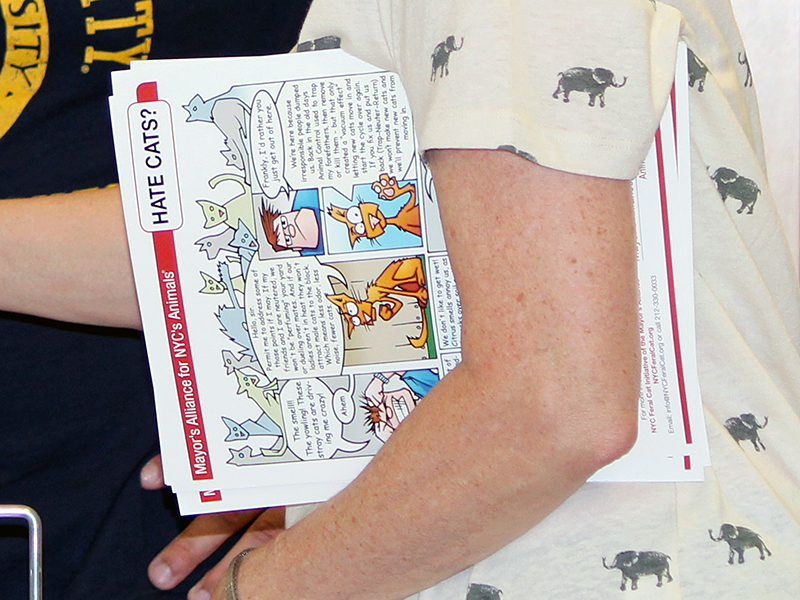 If you care for a community cat colony, you probably find yourself answering questions and addressing concerns from the community. 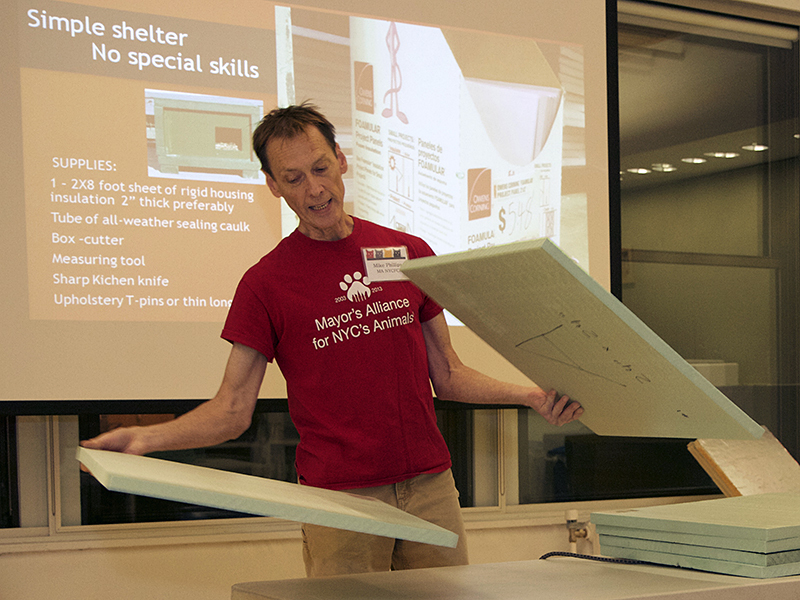 The NYCFCI gives you the tools to educate and build support for TNR in your neighborhood. 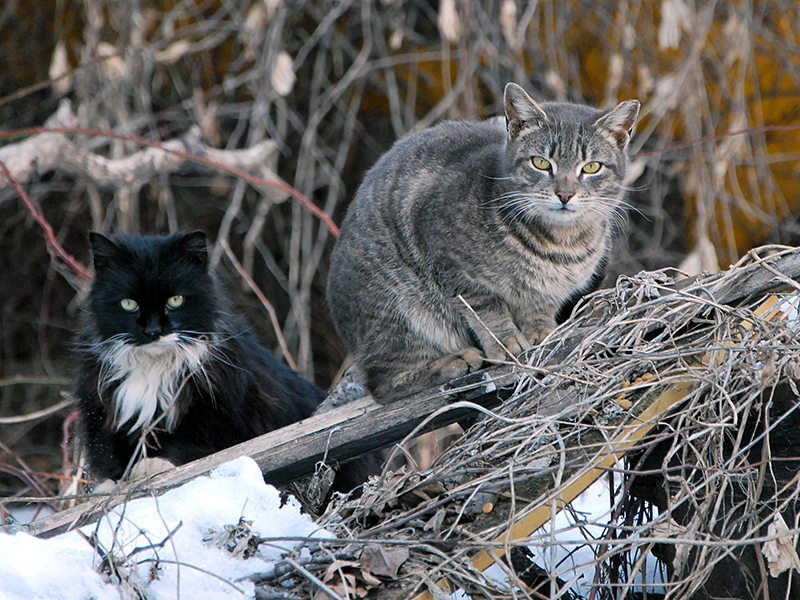 Record the locations of your community cat colonies with the NYC Feral Cat Initiative and Neighborhood Cats to let us know where TNR resources are needed, and to give your cats a better chance of being returned to you should they end up in a city shelter. 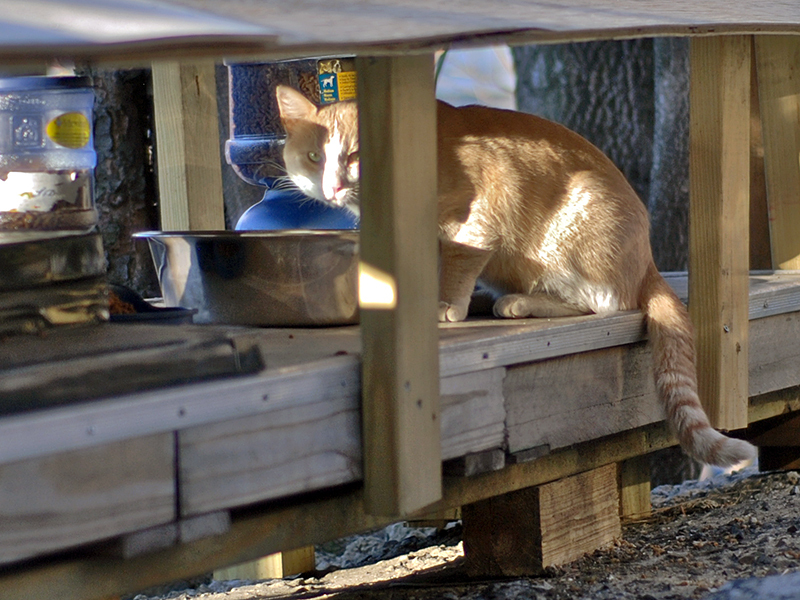 Transport of feral cats and equipment can be challenging for New Yorkers who do not own a car. 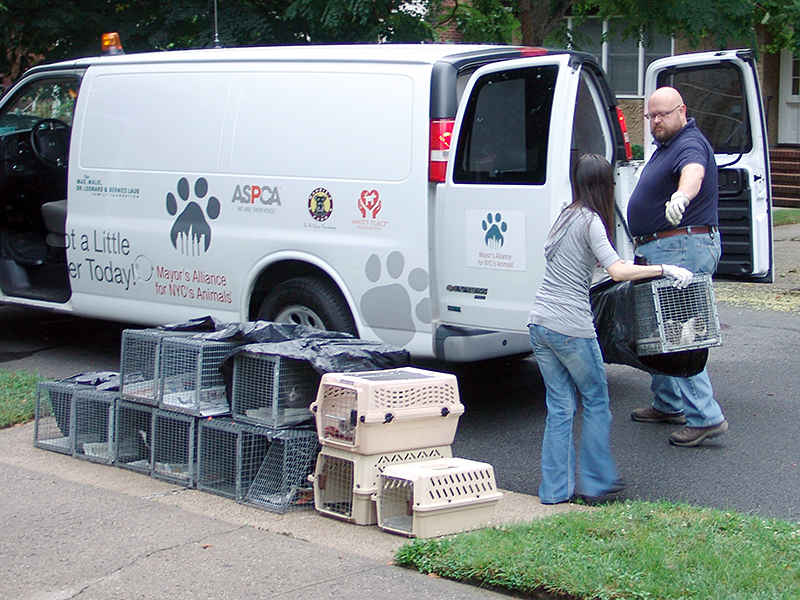 The Mayor’s Alliance for NYC’s Animals and the ASPCA offer free van service for Certified TNR Caretakers. Both services operate within the five boroughs. 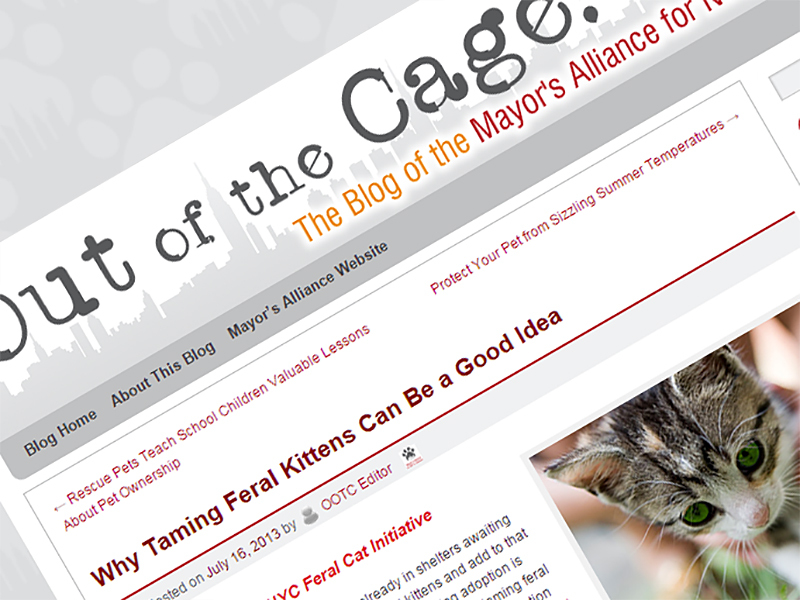 Find out how to report animal cruelty, how community cats are protected under the law, and useful contacts and resources to help you work with local leadership to improve the lives of community cats. 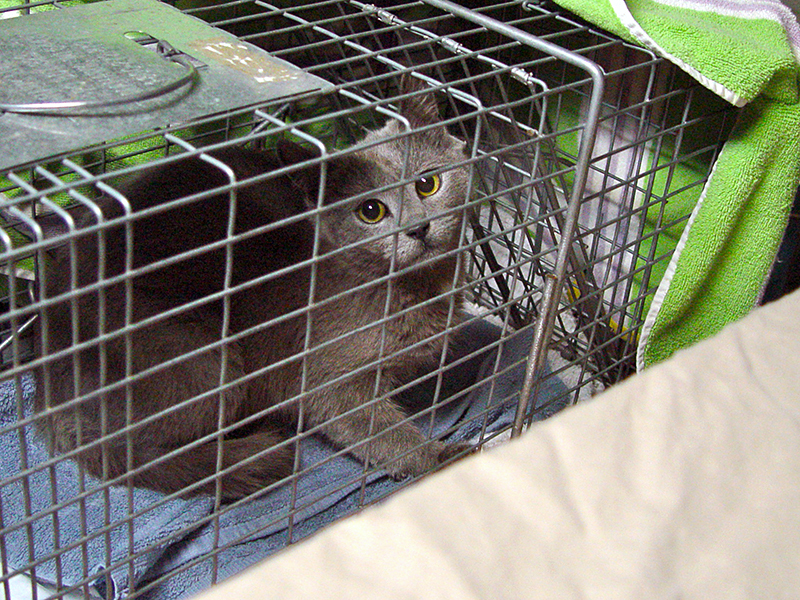 Read about tips for successful Trap-Neuter-Return, news, events, and other useful information from the NYCFCI, other bloggers, and the media.